“Content marketing” has become one of the most frequently used terms in the digital space over the past five years. But if you ask most companies, could they actually tell you what the concept means? Could they explain their own content marketing strategy beyond a blog? Probably not. Unsurprisingly, 89% of B2B marketers currently use content marketing as part of their marketing strategy. That’s where agencies like KeyScouts come into play: to assist brands in developing a foolproof and powerful content marketing strategy based on inbound marketing methodology. Content marketing is integral to your overall online marketing strategy. The reason for this is because clients no longer want to be bombarded with “in your face” paid advertisements at every corner. Rather, they prefer to actively conduct research on the internet and find the relevant content that meets their specific needs at a given point in time. A solid content marketing strategy allows you to “be where your customers are” and present them with exactly the type of content they’re looking for, when it matters most. Only then, after establishing yourself as a trustworthy source of valuable content, will you be able to convert your prospects into paying clients. The problem is that, with so many elements associated complicating the content marketing process, it makes sense that most companies struggle to create a customized content marketing plan that works. 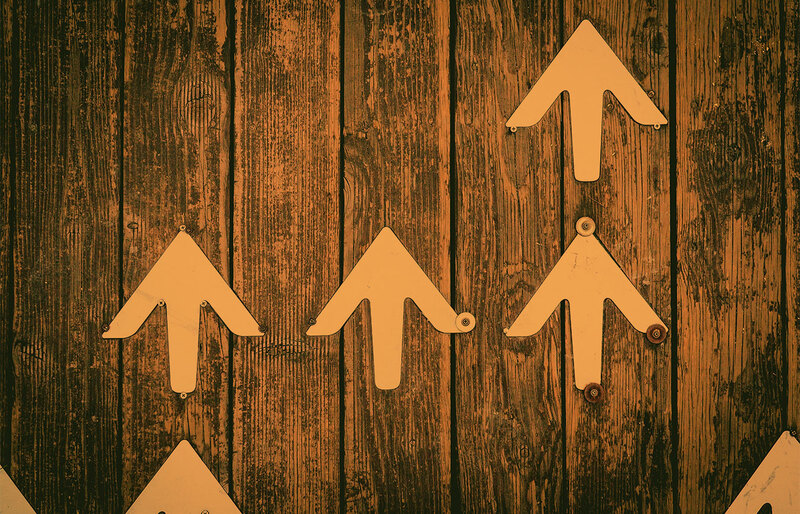 Here are some of the most important ways that KeyScouts can support you in creating a B2B content marketing strategy that makes a real impact. If you don’t have a thorough understanding of other activity taking place in your industry, it can be difficult to develop a content strategy that’s competitive. Conducting market research helps you spot time-sensitive opportunities, reduce risks, and make educated decisions that can impact your business. However, market research goes beyond the understanding of other players in your field - it requires you to dive deep into your customers’ psychographic analyses, examine product comparisons (quality, price, etc), analyze the ROI of various marketing campaigns, and ultimately recognize your position within the industry. This process can take years to work through, and with limited time and marketing budgets, it’s difficult for brands to successfully conduct the research they need. KeyScouts comes prepared with a solid team of experts, proven systems, and premium customer service to ensure that your market research is highly customized, targeted, and accurate. Plus, it takes a small fraction of the time. As we mentioned above, understanding of your customers is essential to developing authentic relationships that attract, engage, and convert. We live in a world of online content overload, so having the ability to create and share content that speaks directly to your audience’s pleasures, concerns, motivations, and insecurities are essential to grabbing the right attention and establishing trust. This goes beyond simply learning about user interests - you have to have a solid grasp on their values and problems, online behaviors, and customer service preferences. Do they prefer to consume content from LinkedIn or on your website? Are they prone to reading long-form content, skimming through listicles, or viewing Facebook videos? Will they reach out to you on Twitter with questions about your product, or are they hesitant to reach out at all? These are all questions that you need to have detailed answers to in order to move forward with your B2B content strategy. 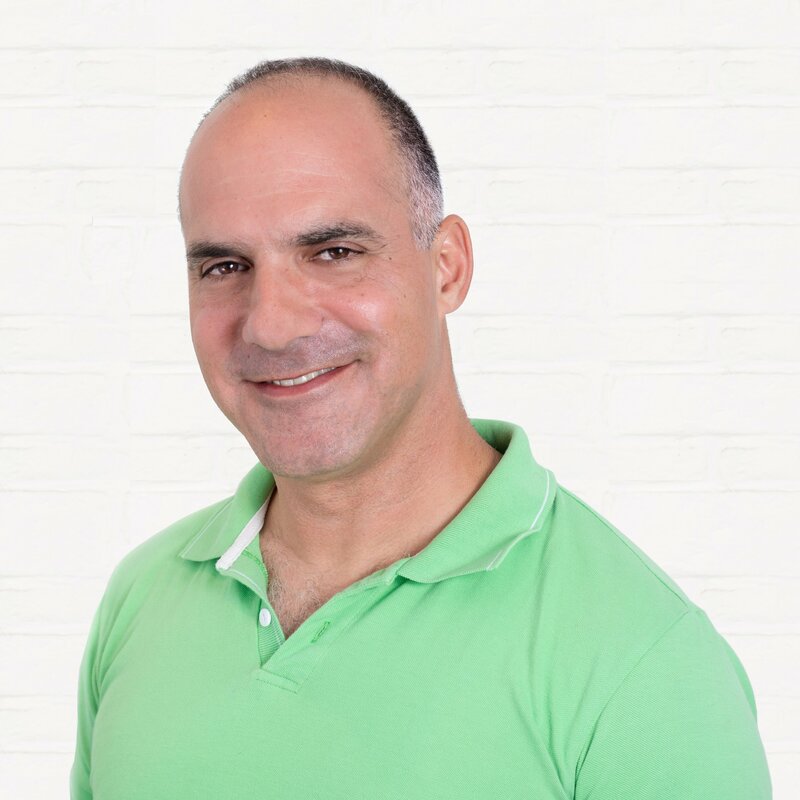 KeyScouts specializes in consumer insights, from conducting the initial consumer research to developing highly detailed consumer personas. All you have to do is take our expert insight and put it into practice. Each stage in the buyer journey - Awareness, Consideration, and Decision - requires a unique approach in your marketing plan to meet the needs of the customer. However, many companies fail to realize this and continue to conduct the same practices throughout each step. Every brand needs to understand that users have special needs during each phase. For example, Awareness typically means that users are seeking answers, opinions, new resources, research data, opinions, and insights. How can you share content that speaks to those needs? Consideration, however, relates to a completely different set of problems: Users are now conducting their own research to decide what solutions are out there that can work for them, which is why the content you provide needs to be high-level, very detailed, and results-oriented. The third phase, Decision, is when people are ready to buy and need to choose a vendor. This is a crucial point, and if approached incorrectly through content, you can easily lose the customer. KeyScouts specializes in designing proven B2B buyer journey campaigns that will help your leads convert into customers. Content marketing goes far beyond simply sharing content with your audience. It’s also a highly effective way to collect new leads and build your email list. KeyScouts can help you design B2B giveaway campaigns that users can opt into via landing pages, allowing you to collect new user information, share relevant and valuable content, and develop trusting relationships. 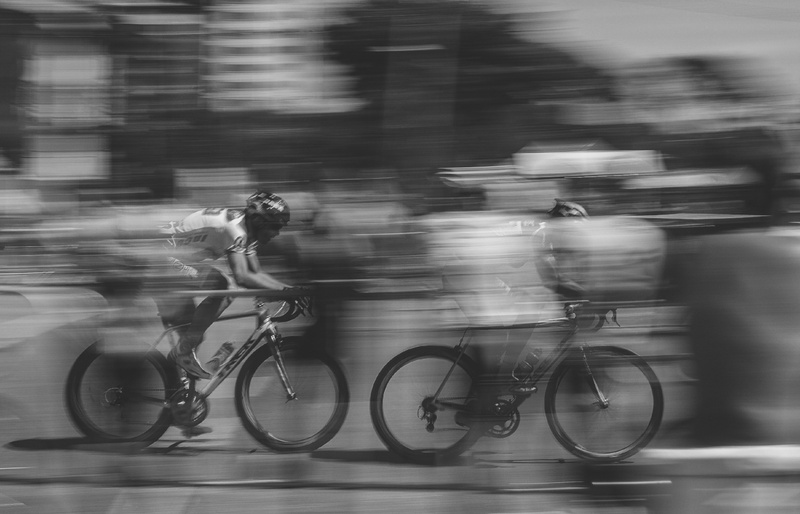 Incentivizing the right customers to come to you isn’t always easy, but when you position your content in the right way (through free giveaways, short-time offers, etc), the lead aggregation process is accelerated. 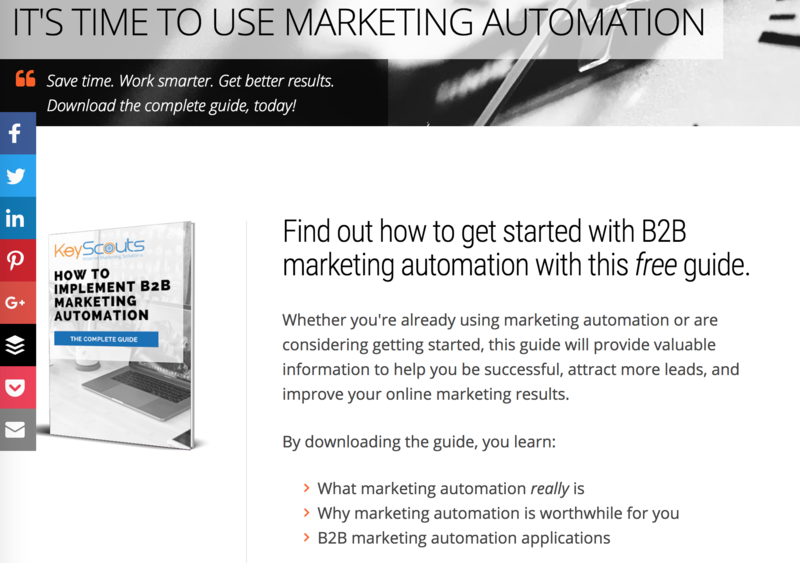 This content offer for a free guide on How to Implement B2B Marketing Automation is a great example from KeyScouts on how to guide prospects to consume more valuable content that meets their needs even further. Don’t worry about planning the lead aggregation funnel yourself — KeyScouts will take care of it for you. There are so many misconceptions about social media as a B2B marketing tool - no wonder so many companies see such poor results. Instead of posting all of your content on every platform at random times throughout the day, you need to make sure that there is a clear connection between your target audience and your actions on social. With so much information and insights on social media marketing, both online and on the platforms themselves, it can be overwhelming trying to determine the right actions that will help you get closer to your audience. With high-level targeting capabilities, enterprises have a tremendous opportunity to expand their reach, deepen existing brand loyalty, and increase social engagement. But with so many pieces to the puzzle, companies struggle to pull it together into one, cohesive strategy. KeyScouts’ B2B social media expert will not only help you in developing a foolproof social media strategy, but will implement it to drive real, tangible results. PR and blogger outreach is a very powerful tactic for all brands, regardless of their size or industry. By getting your product or service featured in publications with large readership, your brand can suddenly be exposed to thousands of new audience members. This is a great way to expand your audience, increase qualified B2B leads, and drive more sales. However, most companies don’t have relationships with influencers or publications that can help to accelerate this process. Luckily, KeyScouts partners with hundreds of influencers and publications in dozens of industries to help spread awareness about your brand and drive qualified traffic. Instead of spending months or years building these relationships, KeyScouts has their network setup for you. 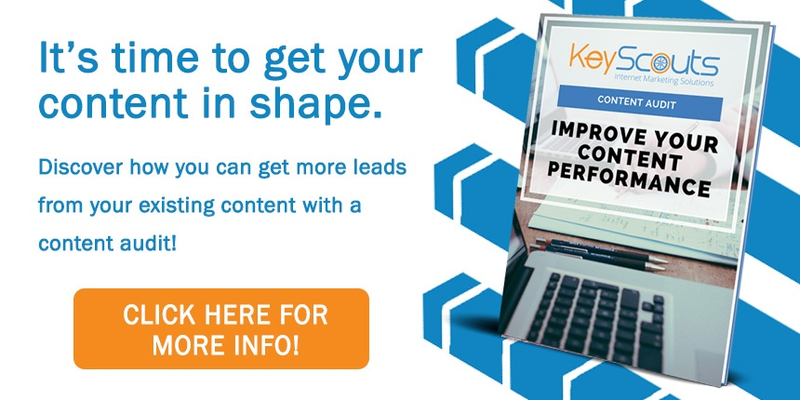 Contact us, today, for a content audit or for a free consultation on how KeyScouts can take your B2B content marketing efforts to the next level (and beyond). Ready to speak to someone at KeyScouts?